This month I specifically asked for black flats having thrown out my pair of three years. Not only did I get black flats, but I got several cute blouses and tops. This was my first Fix where I kept everything. 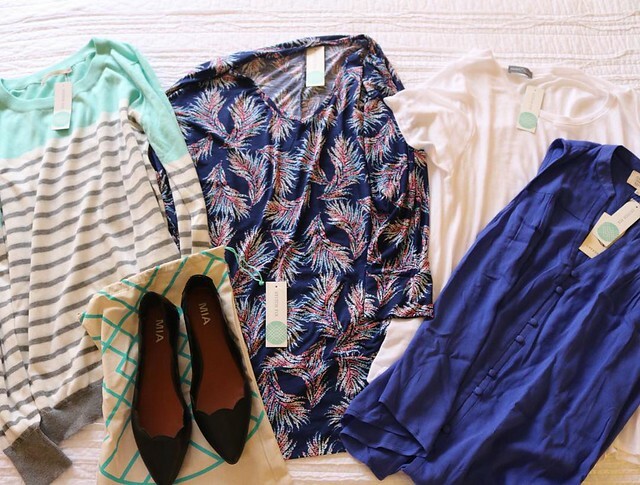 I signed up for Stitch Fix back in January, and so far I am loving the service. 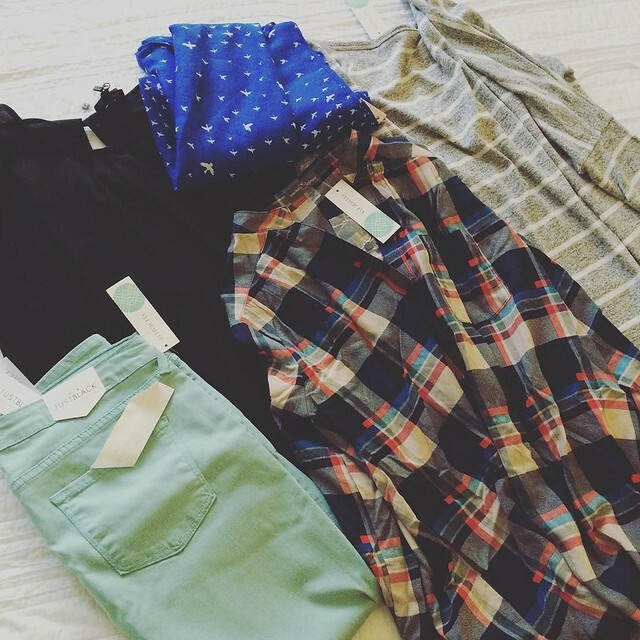 It’s a clothing subscription service where you get an outfit handpicked by your very own personal stylist delivered straight to your door. You pay for what you want to keep and send whatever you don’t want back. Not only does it take the pressure out of shopping, but they send you outfit ideas so you have some inspiration on how to mix and match items in your wardrobe.